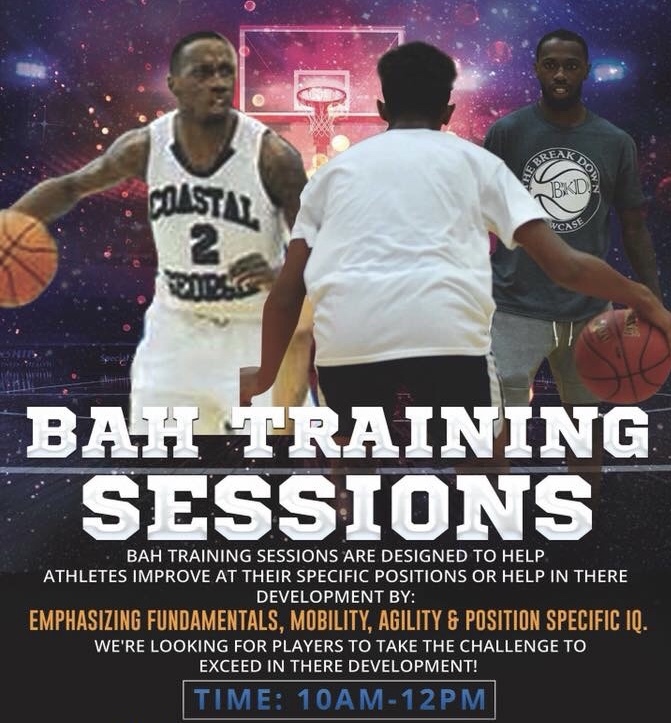 BAH Training Sessions are designed to help athletes improve at their specific positions by emphasizing fundamentals, mobility, agility and position specific IQ. The sessions are available in Tampa, FL and Buffalo, NY. We want to change your training mindset and take you out of your comfort zones. 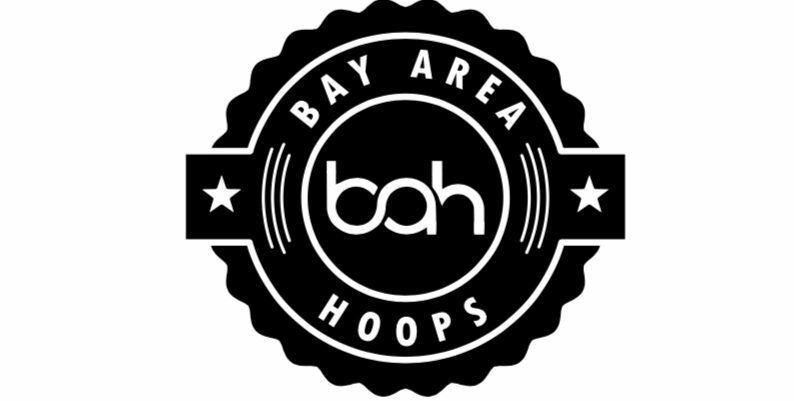 Qualified personnel will give you techniques and enhance your skill to better your production on the court. We have small sessions of 20 players at the maximum.